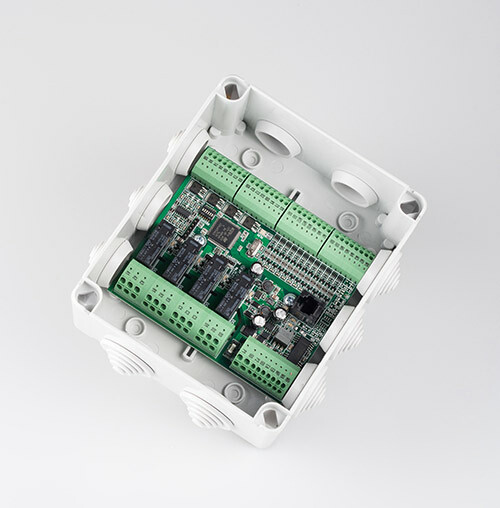 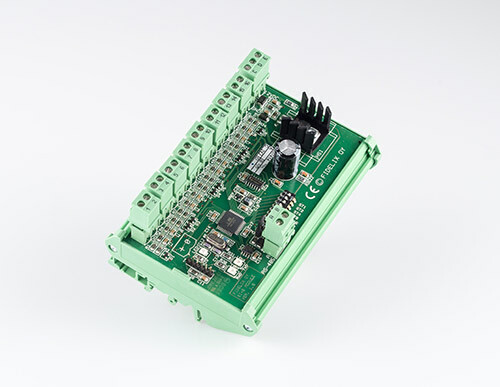 You can order the Multi-16 room regulator with or without relays. 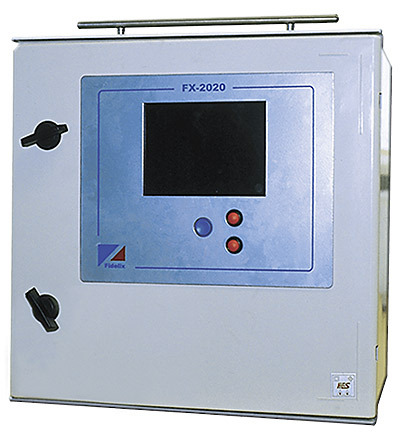 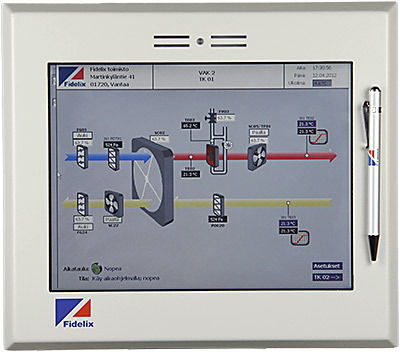 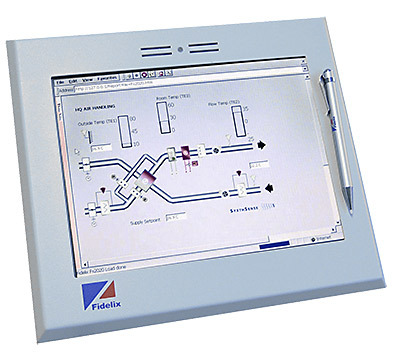 Room terminal with a 3.5″ touch screen. 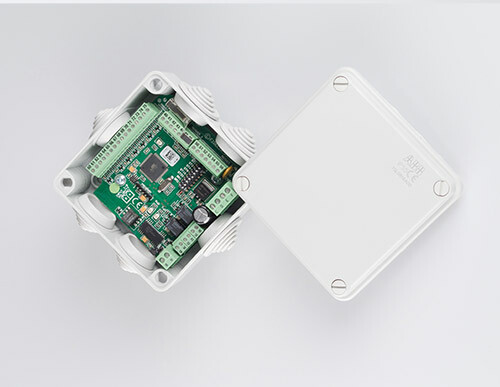 Can be installed in a box or on a surface. 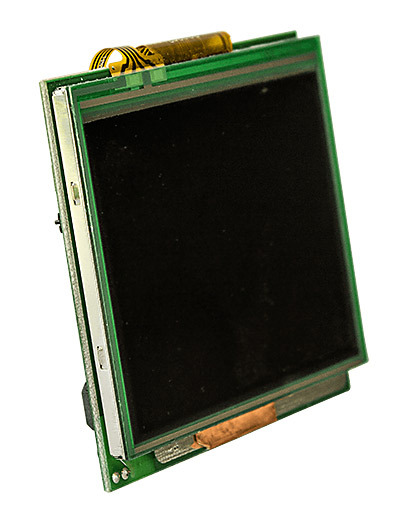 Tilted model. 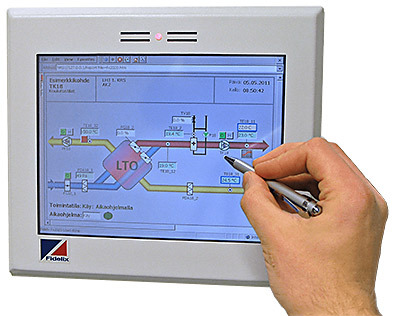 Room terminal with a 3.5″ touch screen. 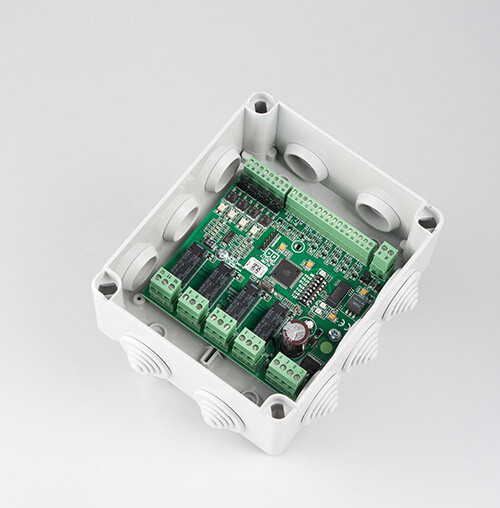 Without enclosure. 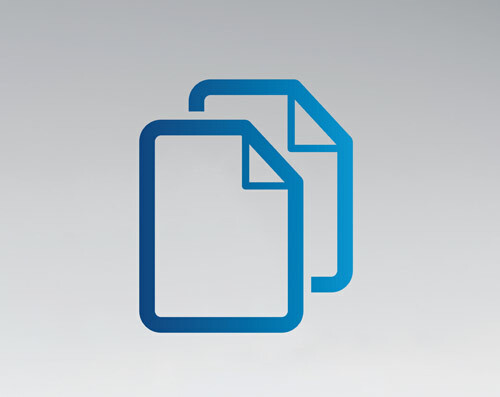 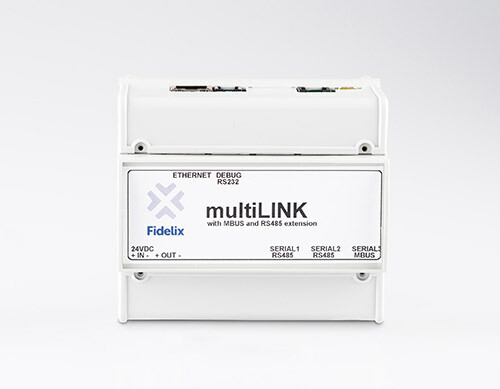 The multiLINK protocol converter can be equipped with several different options. 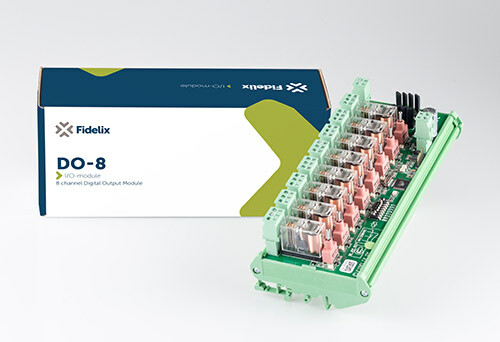 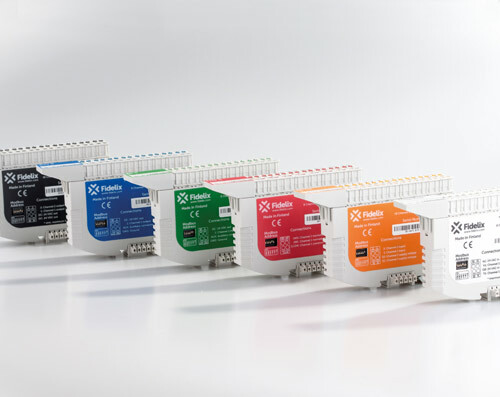 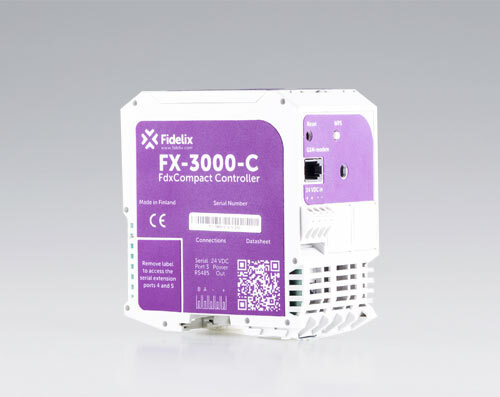 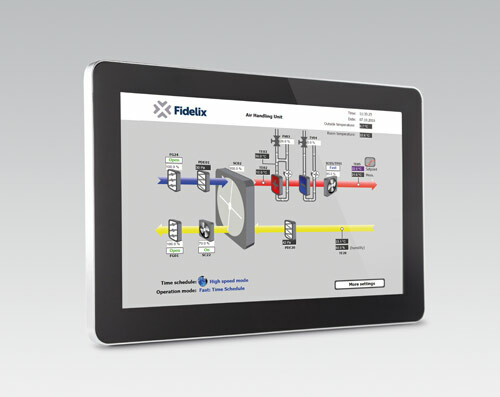 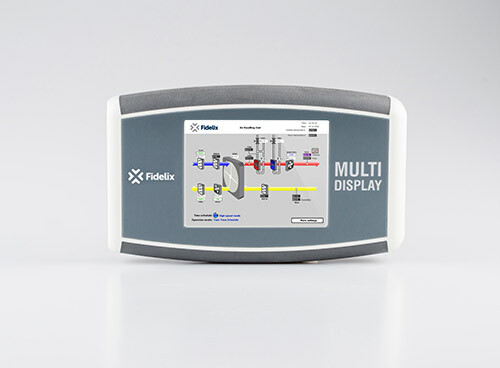 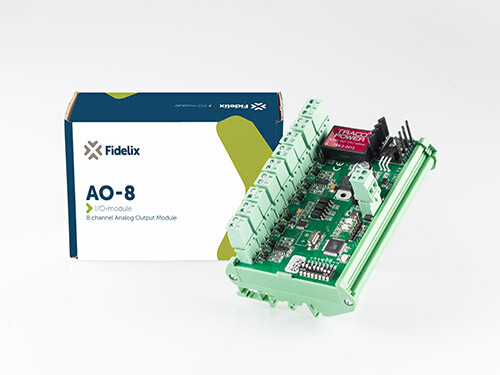 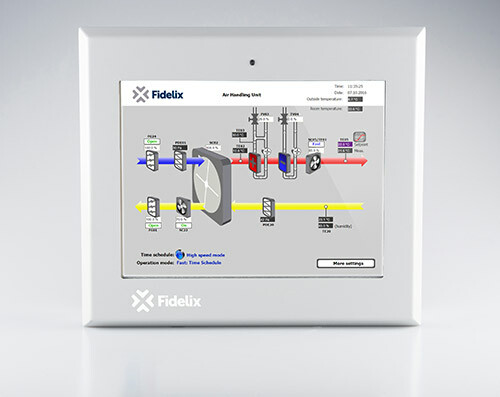 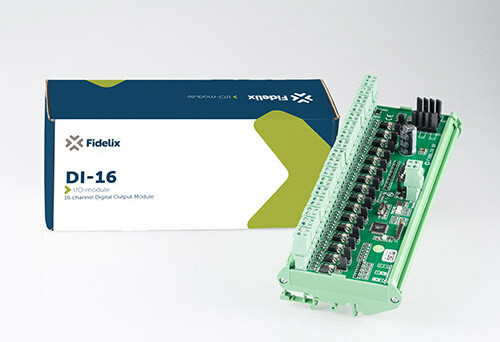 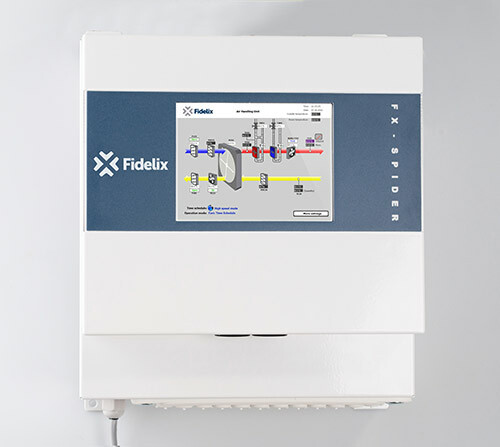 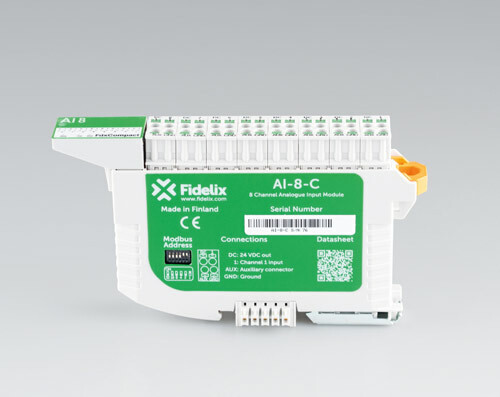 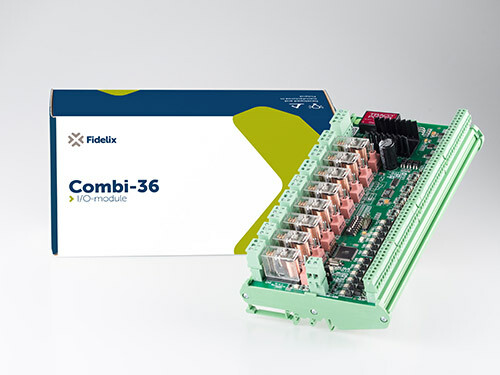 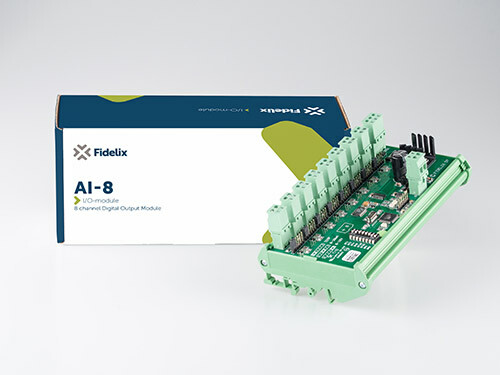 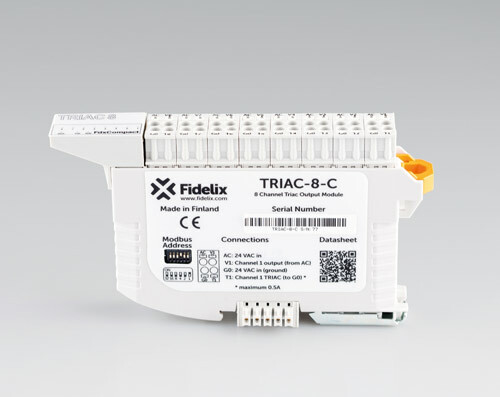 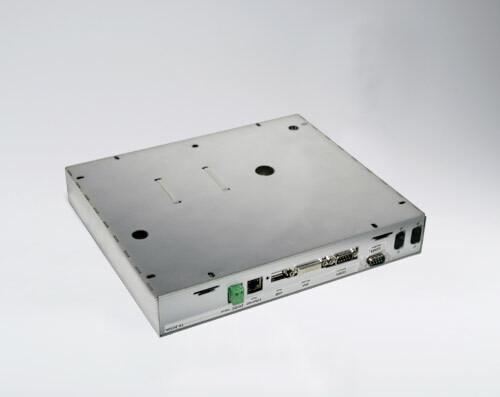 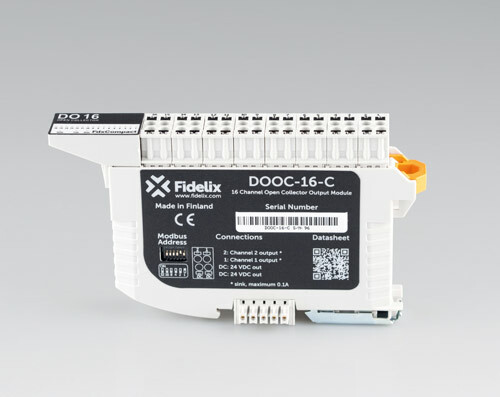 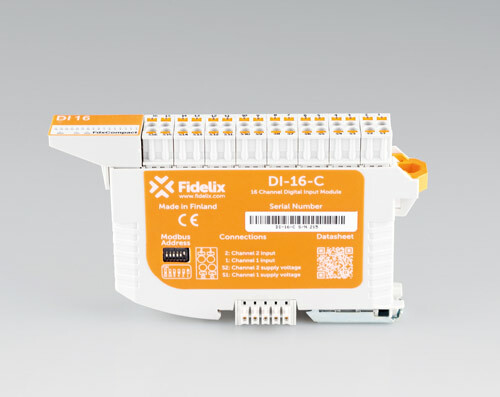 These include the additional M-bus and Modbus connections and the PoE and web server features. 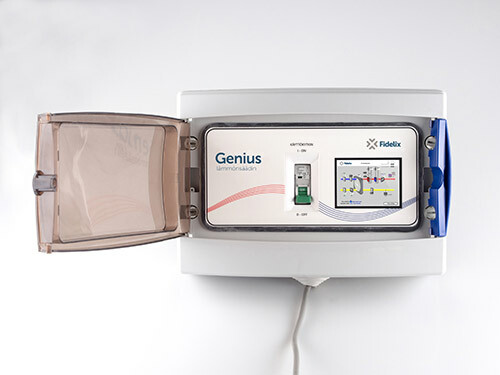 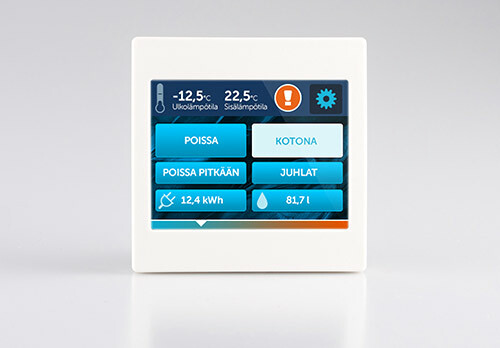 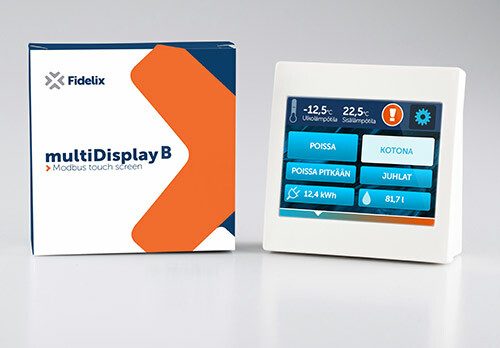 You can order the Genius district heating controller with several different additional features, such as a room display with a touch screen, SMS alarms and remote control access via internet.